Frogtown, CA...Each year the Fair board selects a family and or organization to dedicate the annual fair to. 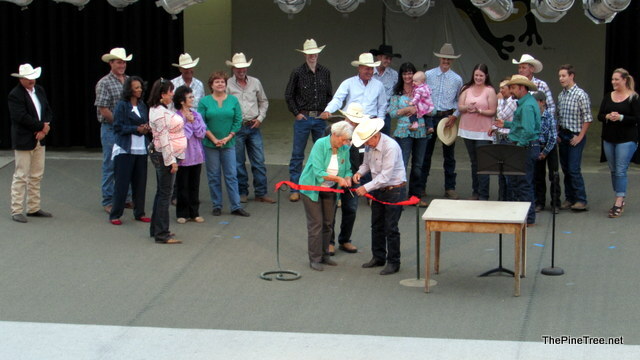 This year the Fair has selected the Don and Nancy Whittle family. The Whittles have made significant contributions to the Fair. Nancy serving as the Junior Livestock Secretary for several years. Supporting the Fair as auction buyers and Fair sponsors. Serving on committees, competing in events, exhibiting livestock and in recent years Kent Whittle volunteering his time through his senior project. More recently the Whittle family assisted the Association during the Fair's response to the Butte Fire. Perry and Austin set pens. Perry and Holly provided Hay. Marcia and Nancy made sandwiches. Rex and Joe spent endless hours organizing the livestock area. Holly cooked and organized meals at the Ranch House for evacuees and volunteers. Tom and Winter assisted with animals. Joe and Jake brought in wash machines. Missy collected new clothing, pillows, blankets and other items. Don talked to evacuees and assisted where he could and Nancy volunteered in the office. Without being asked the Whittle family came to aid of their neighbors. The Whittle family exemplifies the meaning of community. 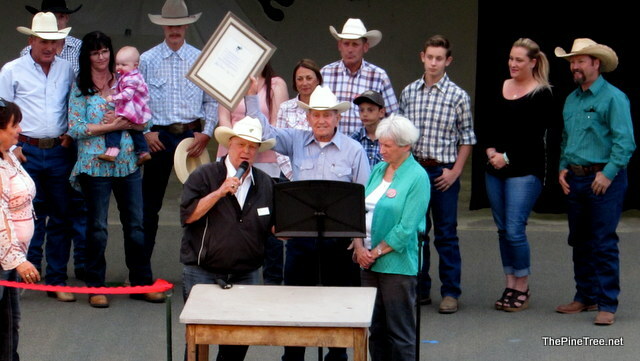 In addition, the Whittle family represents the fair theme, Boots, Chaps and Cowboy Hats as one of the pioneer ranching families in Calaveras County. 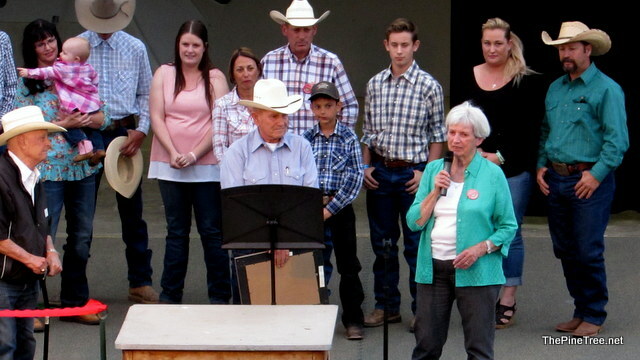 For these reasons and many not mentioned here, the 2016 Fair will be dedicated to the Don and Nancy Whittle Family. Thank you Whittle Family for your service! You are a Difference Makers! Flannel shirt- check. Cowboy hat- check. Thumbs in pocket- check. Wrangler pants 2 sizes too big- check. Cousin kissin'- check. Still can't spell "Calaveras County"- check. Couldn't pick a better family to honor. Their ancestors came here during the gold rush and Whittles have been here and in Tuolumne Co. ever since. They definitely have their roots in this land. I have my PB & J's sans jelly, nah mean? Werd kid. That hater don't know. I like the pictures of the folks in cowboy hats.